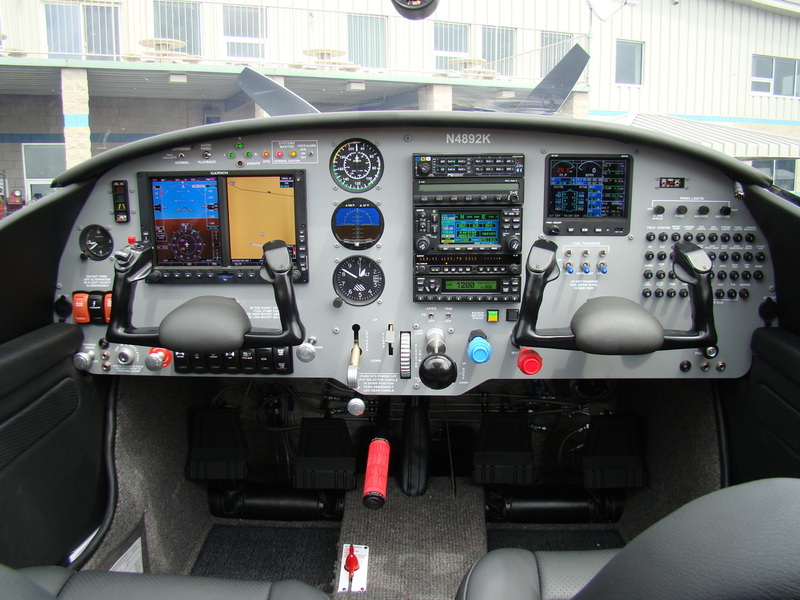 We are the most experienced Navion avionics installers in the country, having over a decade of experience. You will benefit from minimal down-time. 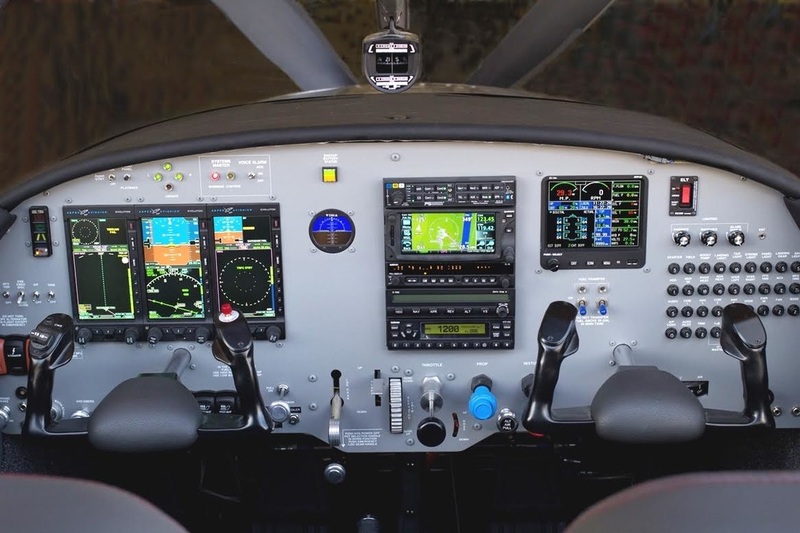 We have experience with well-known brands such as Aspen, Alpha AOA, Garmin, EI and more. and many more...Contact us for specific requests. 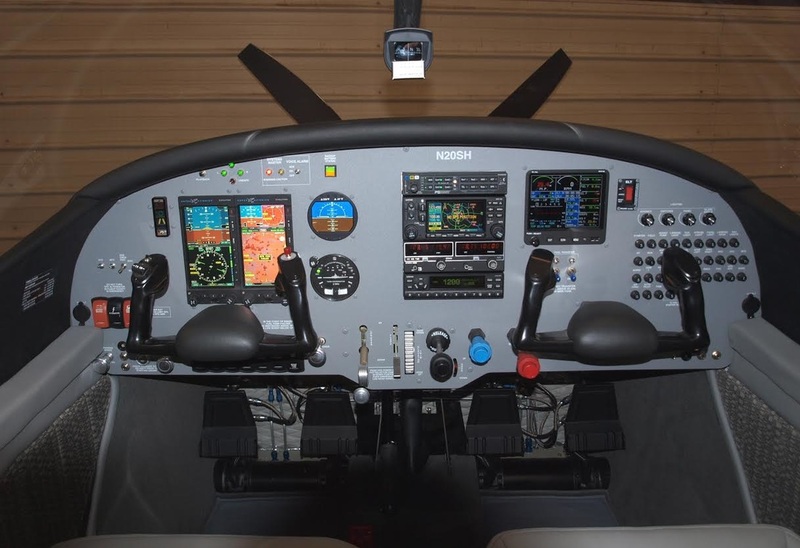 Looking to make changes to your Navion's Instrument panel? We can help.